Juventus is one of the giants of Italian football, and many of the records set in Serie A have been set by them. Juventus set three of the most incredible Serie A records during the 2013-14 season, making it one of the most impressive seasons in club history but also in the history of Serie A. Sometimes it is easy to forget how incredible that team was and how incredible the records they set were, but the history books will not let us forget and I want to do my part and remind everyone of the three most incredible team records of Serie A, and of the team that manage to set them all in one single season, Juventus. 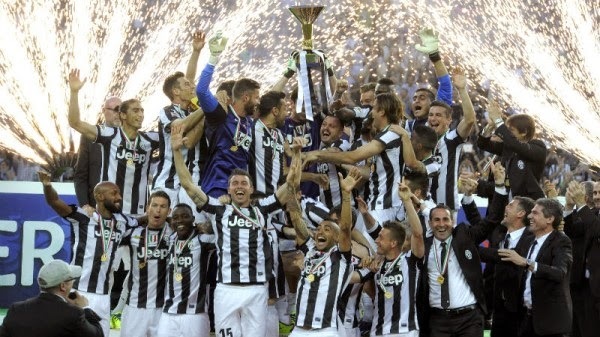 2013-14 was a record breaking season for Juventus. They set a Serie A record of 102 points. That is one of the most incredible records in SerieA, and one I believe will not be broken in my lifetime. Juventus dominance over everyone else was demonstrated by their ability to break the 100 point mark and set a new standard in Italian football. They would go on to win the title that season, but it would have been impossible not to win with 102 points. Another record set during the 2013-14 season was the record for most wins in a 38 game season. This record is even more impressive than the previous one. In 38 game season Juventus won 33 games. That is absolutely incredible. They were five games away from what would have been a perfect season and perhaps the ultimate record, but nevertheless 33 wins in a 38 game season is one of the most incredible records in Serie A and all Italian football. The third record set by Juventus in the 2013-14 season was the one of most home wins in a season. In 19 home games Juventus won all 19 games. A perfect home record is always half the battle to winning the league, but it is easier said than done, but in 2013-14 Juventus turned their home into a fortress and went undefeated at home. Those are the three records set by Juventus during the 2013-14 season. 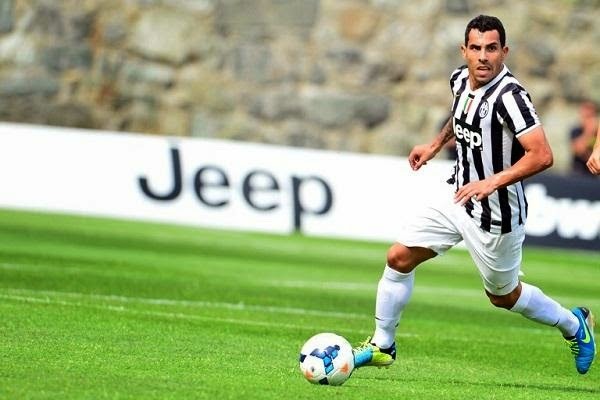 A year that also saw Tevez finish the season with 19 goals, and overall he would score 21 goals in all competitions for Juventus. While not record setting numbers from Tevez, it was another achievement for a team that showed everyone that in Italy there was no equal.